As a budding geologist, I worked a “driller’s graveyard”. 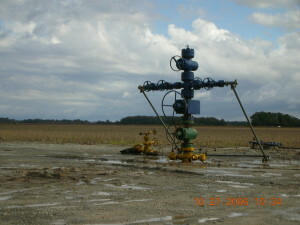 Today we call it Fayetteville Shale. It was the eastern part of the Arkoma Basin and adjacent Mississippian Embayment or Reelfoot Rift. The Fayetteville plunges deeper into the basin, filling a pre-Mississippian trench created and becoming a far different formation. To date no one has found significant amounts of petroleum outside the core Fayetteville area. In the 1980s I worked there. This was true wildcatting and predated horizontal drilling and fracking. Shows of gas teased us, but never enough to develop. 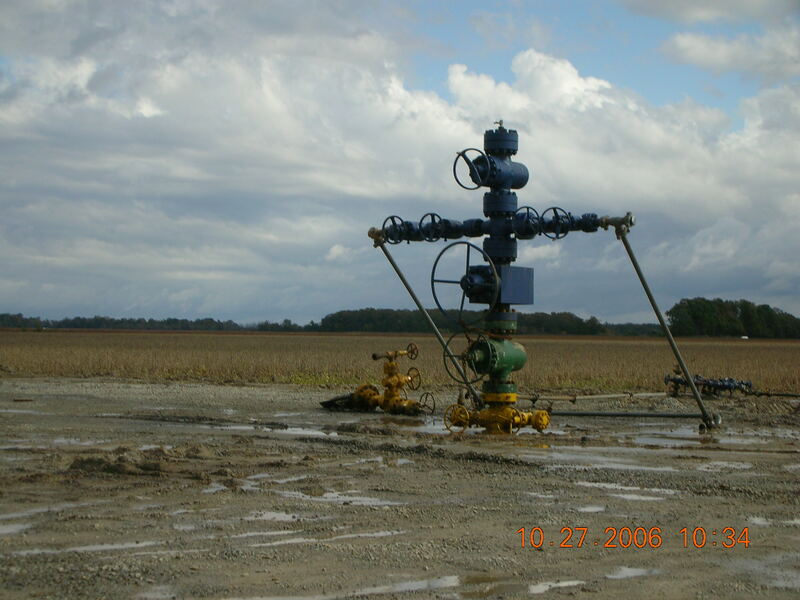 So it remained non-producing until Southwestern fracked the Fayetteville Shale. Legendary wildcatter Charles Weiner and his geologist Howard Green, thought potential existed southeast of the Fayetteville region. They leased acreage in the 1980s. They paid $5 to $10 an acre for leases and renewed them as they expired. As the Fayetteville boomed, Howard attempted to renew their leases. Furious landowners accusing them of “cheating” them. Most refused to re-lease confidently expecting bigger bonuses. Howard was flabbergasted by accusations he was dishonest. He died in 2006 before the landowners discovered that the Fayetteville did not extend there and was never the intended target of Texas Crude, Inc. Rejecting that small bonus for the rankest of rank wildcat country served them no good. Few got big royalty payments anywhere near the Phillips County area TC was interested in. And some of those stupidly purchased stock in the company that they leased to. Maverick was typical. Drilling several wells, each a dry hole. Hallwood was another who chose to lease outside core areas and went under. Several bought outside the core area and tested wells then left much lightened in the pocketbook. It is a high risk game. And the zone Texas Crude was after was the Pennsylvanian rocks, not deeper Mississippian rocks which are not anything similar to the Fayetteville Shale on the shelf of the Ozarks. In fact, no one may return to exploring that area for decades to come. Charles Weiner died at the age of 92 earlier this year. The project died with him. Texas Crude was willing to put money and time in a high risk project. Don’t expect the big bucks for your lease when that is the case. The moral of the story is that just because one area is good, doesn’t mean geology isn’t fickle. And ignorance breeds a misplaced anger.